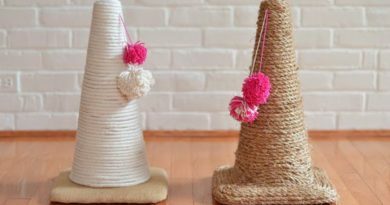 15 Dog Houses That Even Dog Owners Cannot Say No! 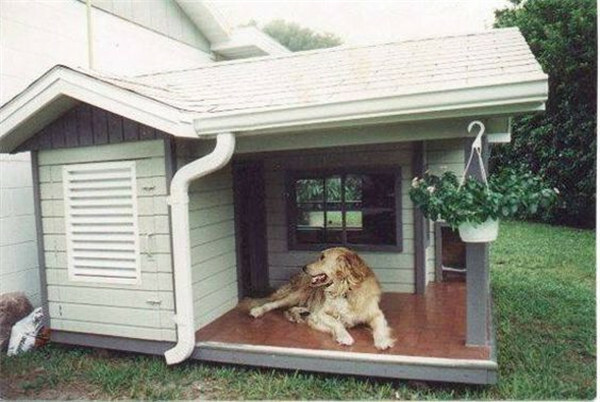 What a dog house to a dog mean pretty much the same what a cozy house to human beings. 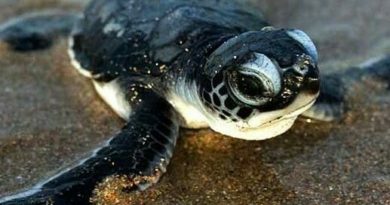 Since having a pet around is the most common thing an American would do, many still choose to have their furry animal stay in the house with them. While many different surveys have shown that if you have a pet dog, the best choice is to let it have his own dog kennel, and this is a very important part of dog care. Being a individual, dogs have feelings too, so getting him a independent dog house either somewhere in the house or in the backyard. 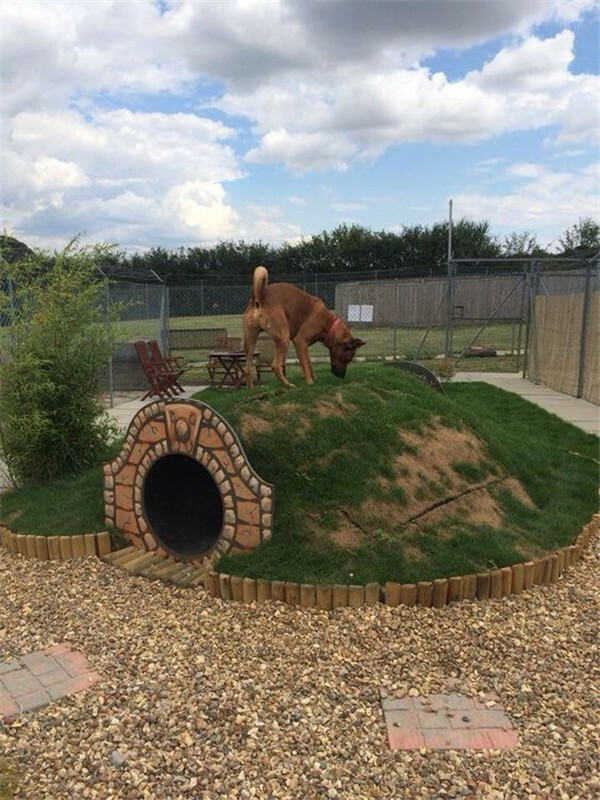 One of the reason why you need a dog house is that animals like to have a a place of their own, where they eat, sleep or just get away everything. 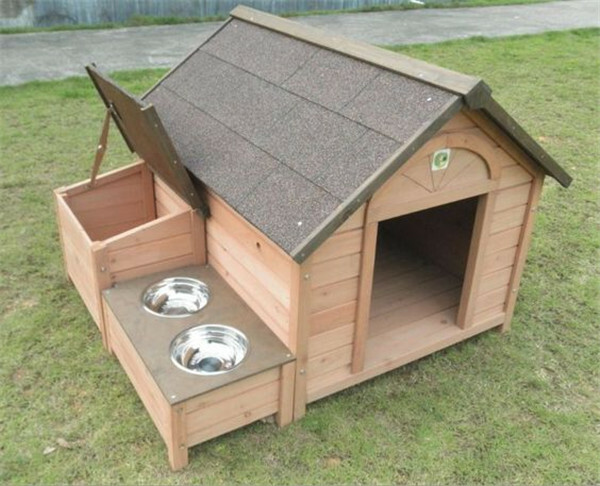 As for the dog house, the size varies since dogs do not have the same size. You can either purchase or build one on your own, but one thing you need bear in mind is that it should be well-designed, that means it has stable framework and proper ventilation which can keep the dog comfortable. 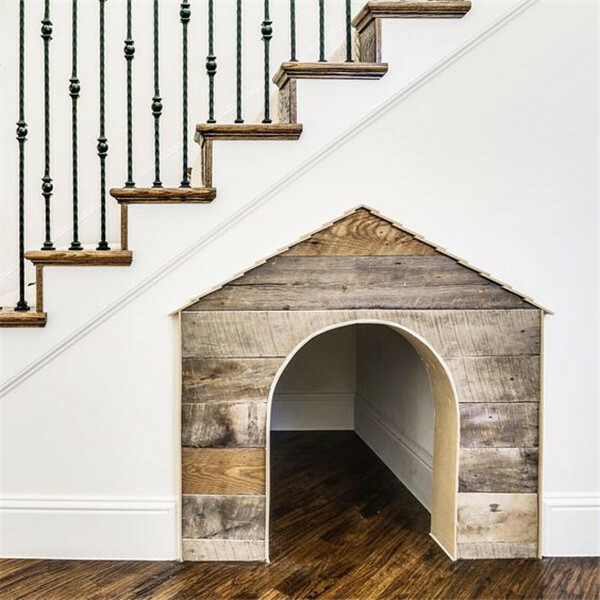 Below are great dog house ideas you can check out for your own dog. 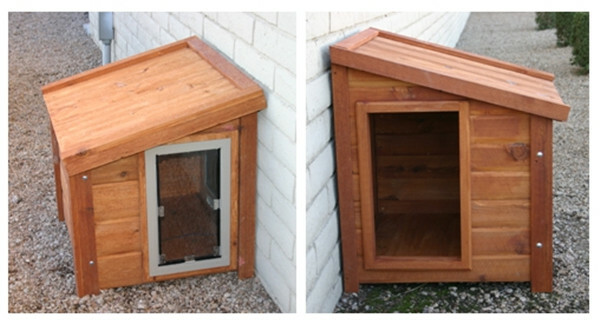 Do you have plans for any of these dog houses? 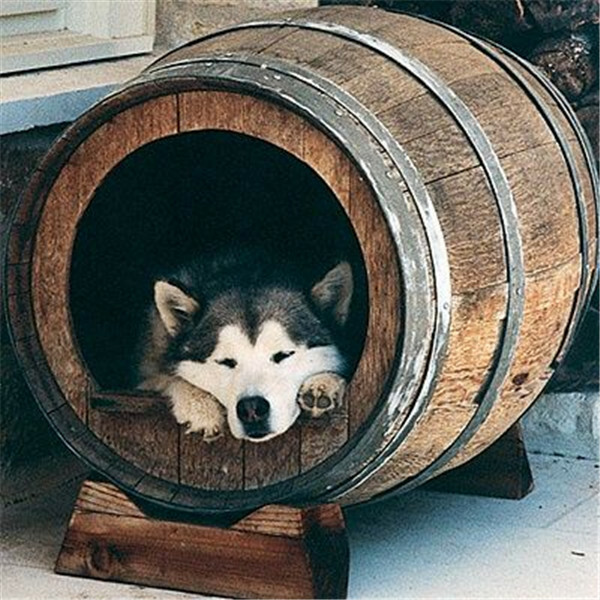 Sorry, we have no plans for dog houses, you can find it on search engine. They all look great, the dogs might be fighting off any toddler hordes to protect their turf, though. 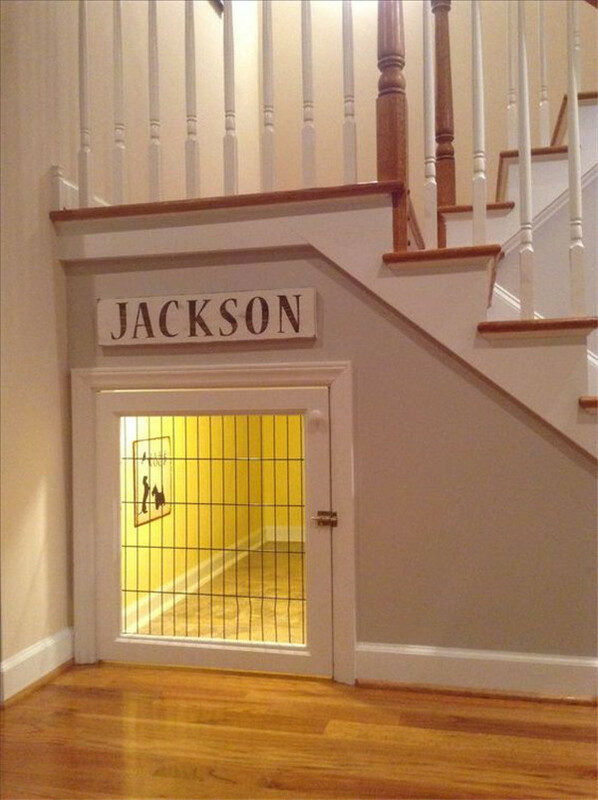 My only problem with the spaces under the stairs would be cleaning them.